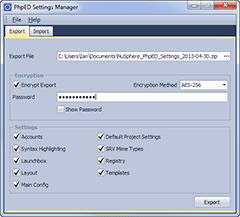 PhpED Settings Manager updated to include Code Snippets and updater! A new version of PhpED Settings Manager is available. Code Snippets are now included in import / export. Also added is a 'check for updates' feature with built-in asynchronous downloader! 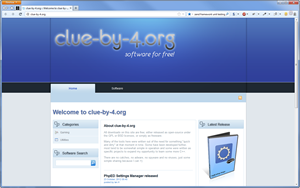 clue-by-4.org has finally received a nice facelift, bringing along a more modern design. 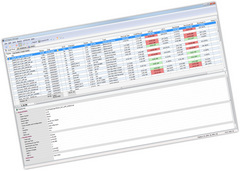 This version also includes a discussion forum for posting bug reports, queries or general comments about the software available. I hope you also favour it over the previous incarnation! LFS Replay Manager update released! Not having had any updates for the past 18 months, and development somewhat considered dropped, I've decided to make some much needed updates and changes and release a new version.